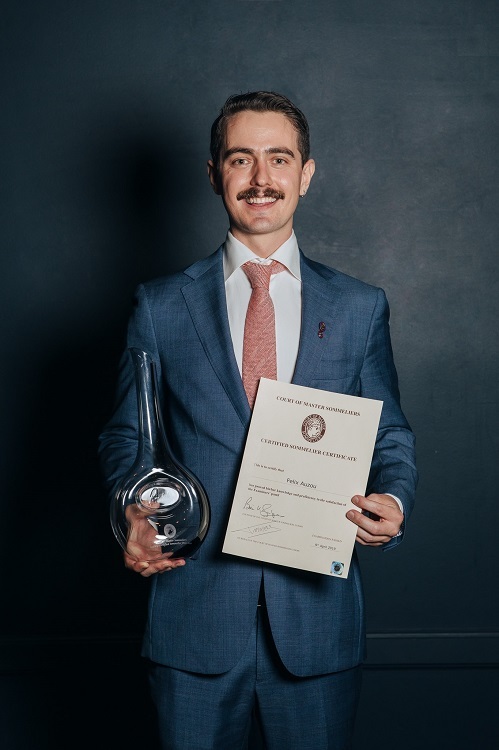 The Court of Master Sommeliers Oceania has announced the results of its Introductory and Certified examinations held in Sydney last week, with Felix Auzou awarded the title of the 2019 Riedel Sydney Certified Sommelier Dux. 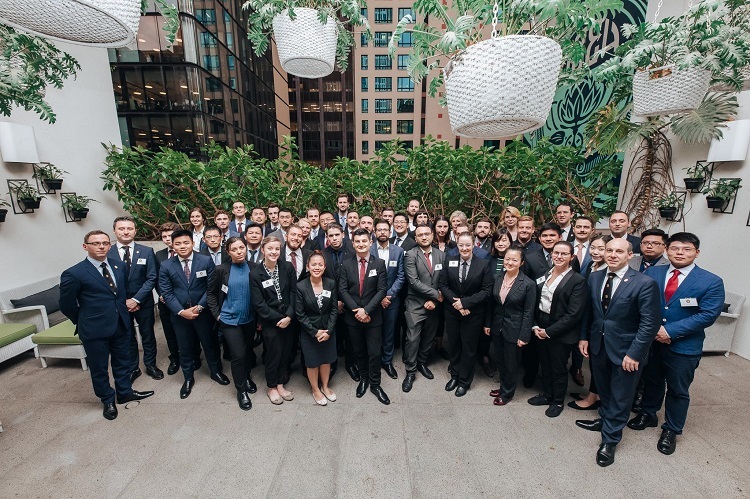 The 2019 Riedel Sydney Certified Sommelier Dux was awarded to Felix Auzou (Dear Saint Eloise), 37 students achieved The Introductory Sommelier Certificate, and 15 students achieved The Certified Sommelier certificate. The Court of Master Sommeliers was established in 1977 to promote excellence in hotel and restaurant beverage services. 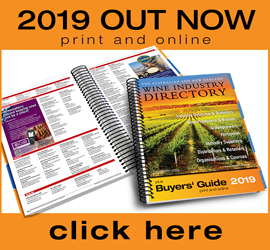 The intensive education and examination programme guides aspiring Master Sommeliers through four increasingly rigorous levels of coursework and examinations, culminating in the highly prestigious Master Sommelier Diploma Examination. 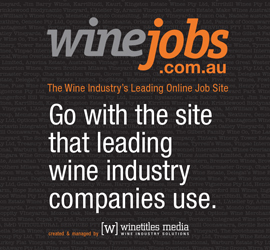 The first Court of Master Sommelier courses were held in Australia in 2008. Since then in Australia over 1000 students have participated in the examinations resulting in: 683 Introductory Sommelier graduates, 300 Certified Sommelier graduates, 37 Advanced Level Sommeliers and just 6 who have attained the title of Master Sommelier: Franck Moreau MS (merivale), Sebastian Crowther MS (Real Wines/Wine Theory), Benjamin Hasko MS (Luxury Beverage Group), Adrian Filiuta (merivale), Jonathan Ross (Rockpool Dining Group) and Dorian Guillon (Vue de Monde). Worldwide there are currently just 256 Sommeliers who have gained the highly-coveted title of Master Sommelier. Photo (above): CMS introductory course, all students. Photo (below): Felix Auzou, Riedel Sydney certified Dux, 2019.